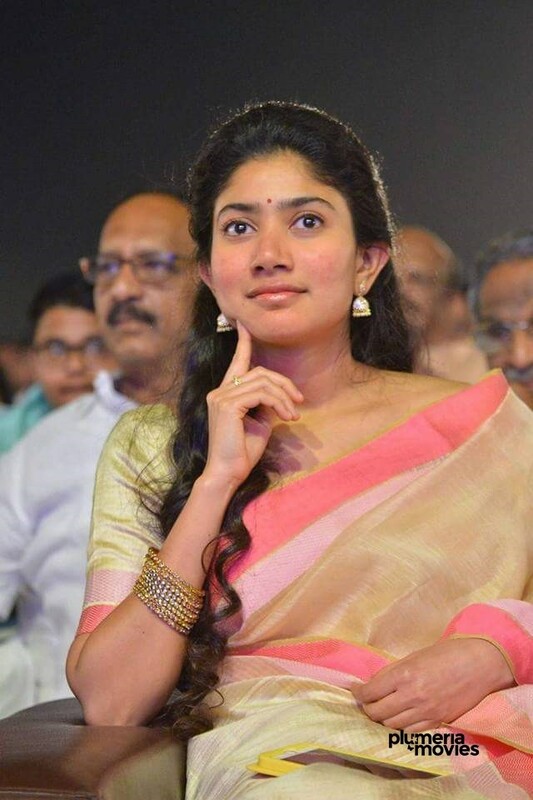 The latest news, and photos on Sai Pallavi is on Plumeria Movies. 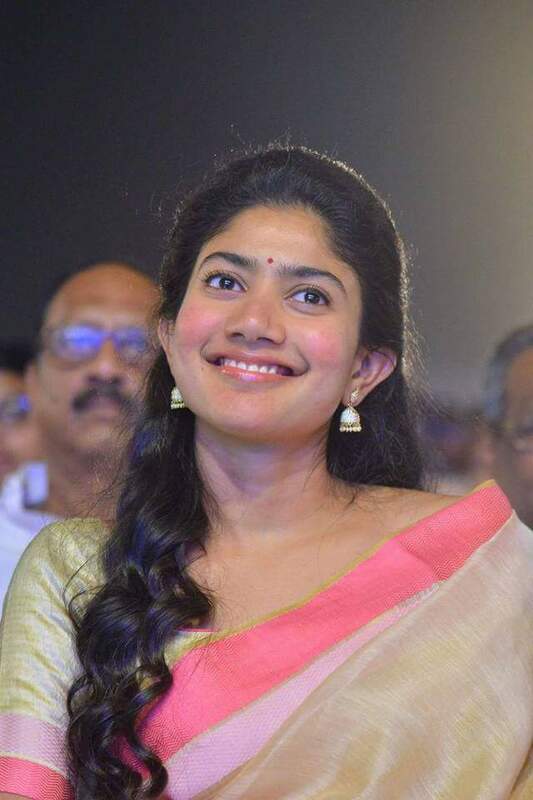 born in Kotagiri, Born in Tamil Nadu, Sai Pallavi completed medical studies at the Tbilisi State Medical University in 2016. After the Industry Hit Premam, she made her debut in Telugu with Sekhar Kammula’s Fidaa, in the role of Bhanumathi. Sai Pallavi’s new film after Fidaa and MCA is all set to hit screens soon. ‘Kanam/Karu’ is a horror drama is directed by AL Vijay. The makers recently released a poster announcing the release date as February 9, 2018.